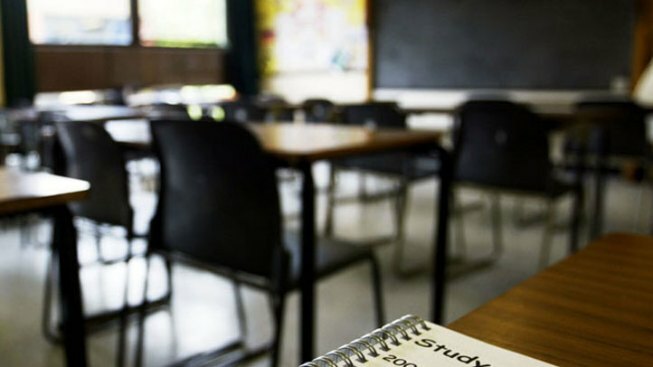 The Maryland State Department of Education is hosting four regional forums over the next month to help explain the Common Core State Standards for schools. State Superintendent Lillian Lowery and Maryland PTA President Ray Leone will attend. The first forum will be held Sept. 10 at Easton High School in Talbot County. Forums are also scheduled for Sept. 16 at South Hagerstown High School in Washington County, Sept. 19 at Ridge Ruxton School in Baltimore County and Oct. 1 at Charles H. Flowers High School in Prince George's County. The forums will run from 7 p.m. to 8:30 p.m. Polls show most people have never heard of the new standards that are changing classroom instruction. Maryland is one of 45 states that has adopted the Common Core benchmarks. The District of Columbia has as well.